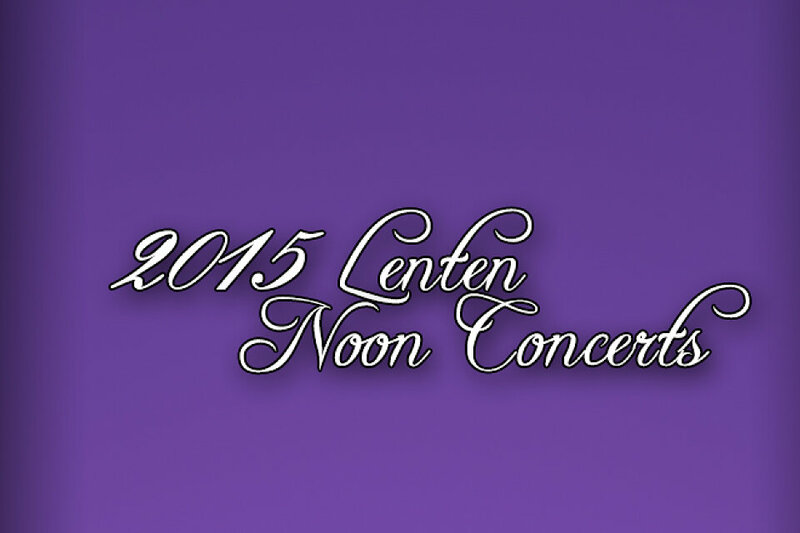 This week the Lenten Concert Series concludes featuring West End's own Bobby Stubbs. A graduate of Indiana University, Bobby currently serves as Music Intern for West End UMC, a position he has held since June of 2014. Bobby's program will include music of Bach, Barber, and Vierne.